Being a parent is one of the most rewarding (yet challenging) jobs a person can ever take on. 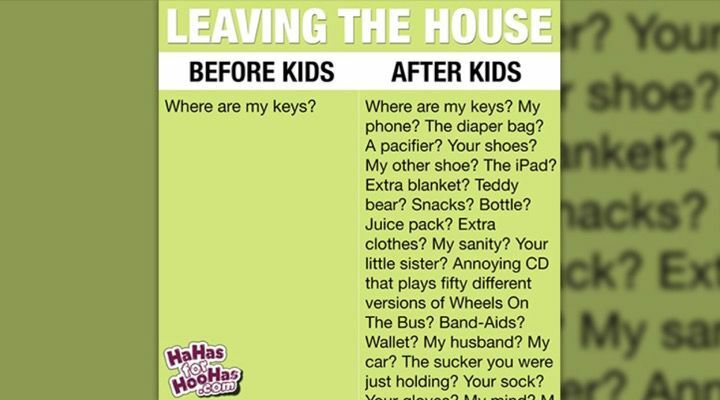 And unless you are a parent, you have no idea just how literally life-changing the never-ending task really is. 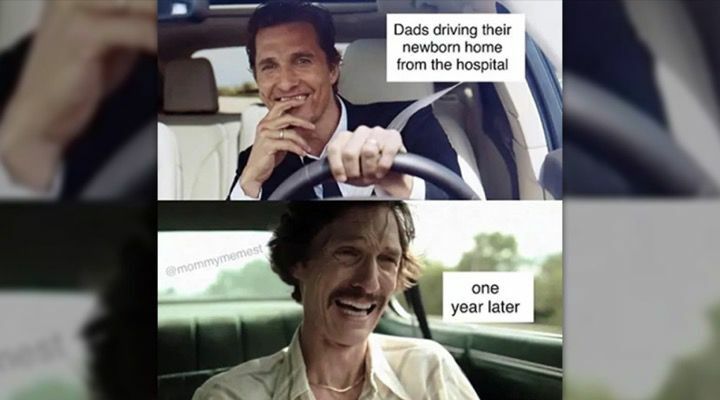 A lot of things change when you become a parent. One of the first things you notice is the quality of your sleep. 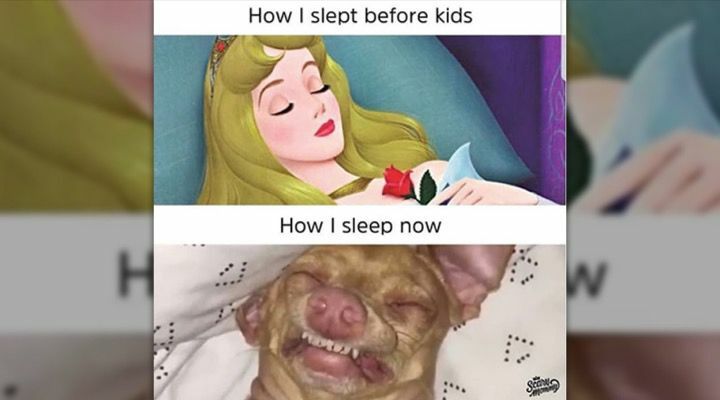 Before kids, four hours of sleep would have ruined your day. 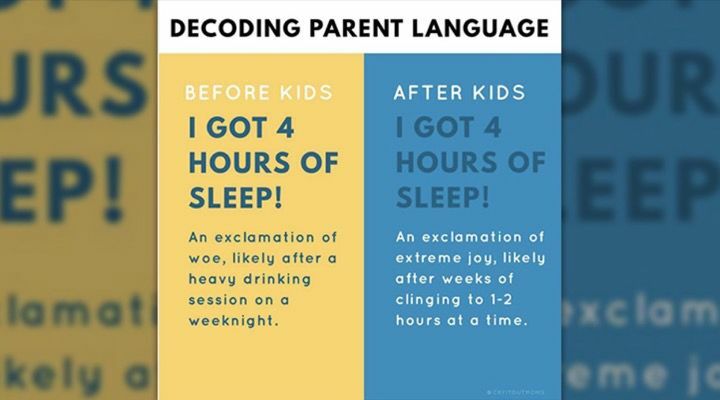 After kids, however, four hours of uninterrupted sleep is a luxury. 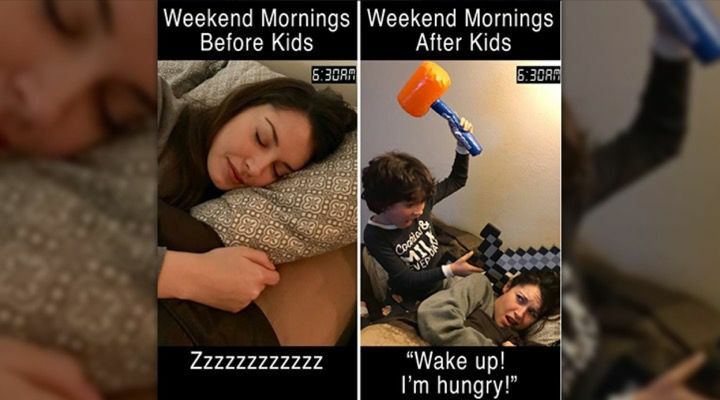 The concept of sleeping in on the weekends changes drastically after having kids. If you’re lucky, you’ll get to sleep until 6:30 a.m. before being woken up by hungry babies and toddlers. 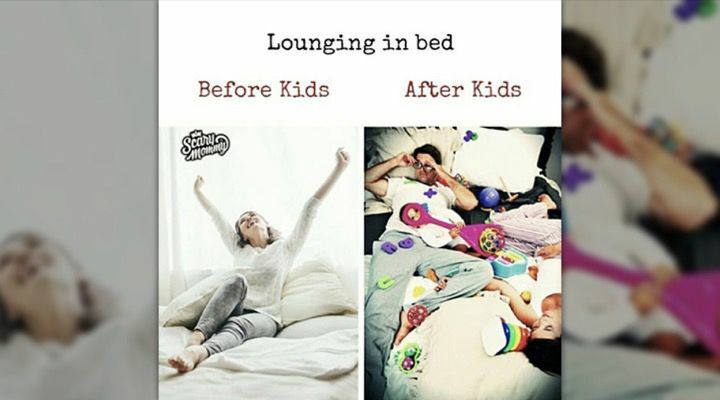 Basically, everything about time spent in bed changes after kids. While lounging in bed used to be a relaxing simple pleasure, lounging in bed with your kids means laying in defeat underneath a pile of toys while your kids use you as a human jungle gym. 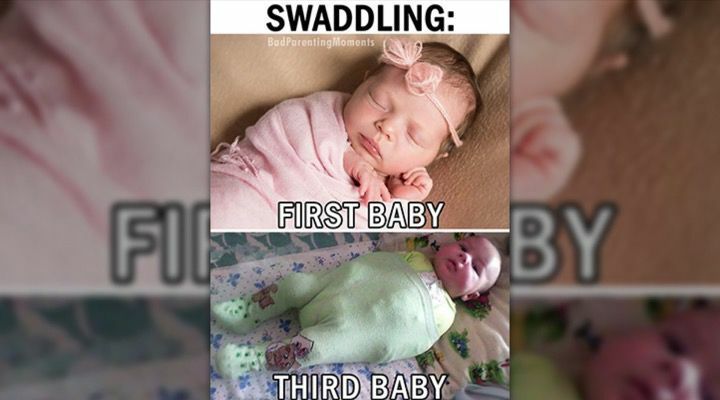 Shortly after becoming a parent, a lot of the things you imagined life would be like as a parents turn out to be a lot less fun than you thought they’d be. You always imagined being a parent would get easier as more time passes. 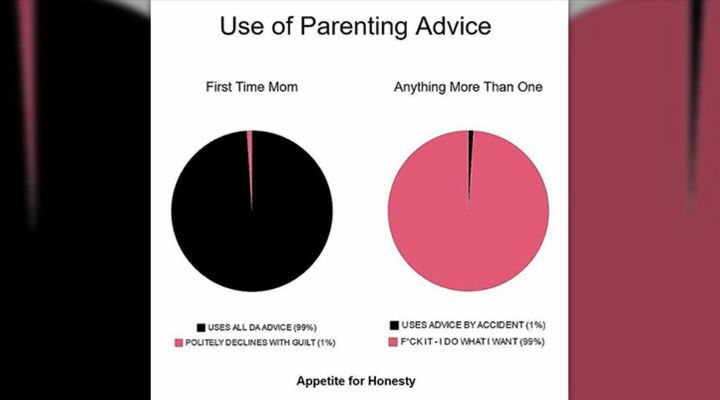 In reality, parenting only gets harder and harder. 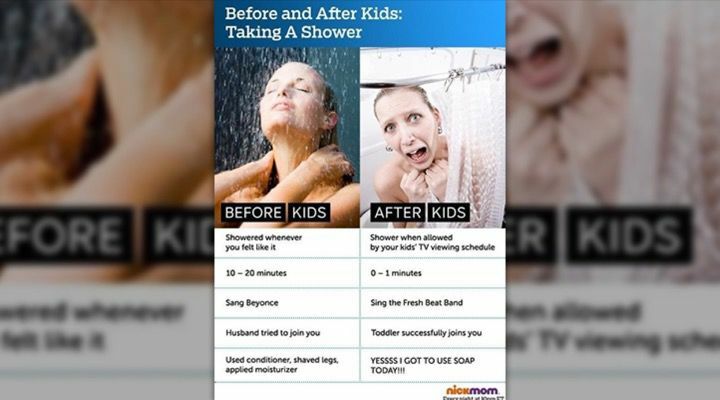 Even something as small as showering is a completely different experience after kids since there is no such thing as alone time with a small child around. Showering used to be a relaxing time to get clean and pamper yourself with expensive bath products. Now, it’s a miracle if you have time to wash with soap. 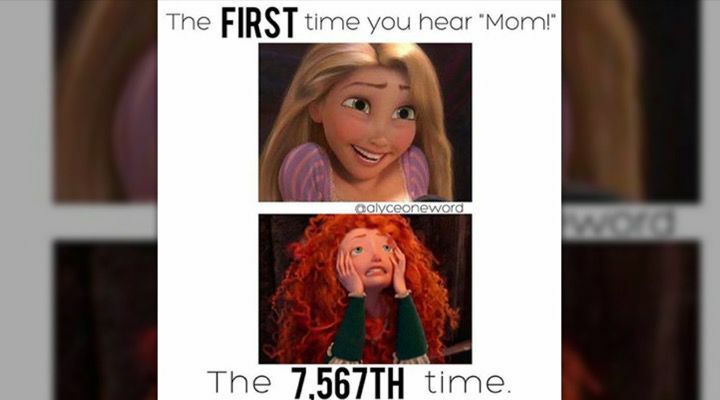 As soon as your child starts talking, your name becomes mom or dad. The first time you hear it, it’s the most amazing feeling in the world. Sadly, that feeling doesn’t last long. 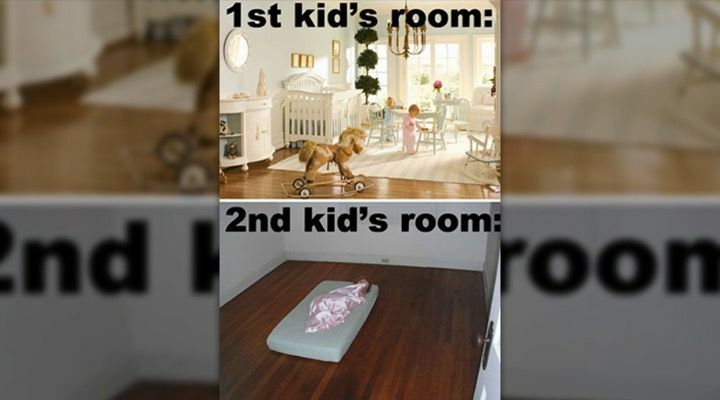 After having a kid, your home starts looking different. 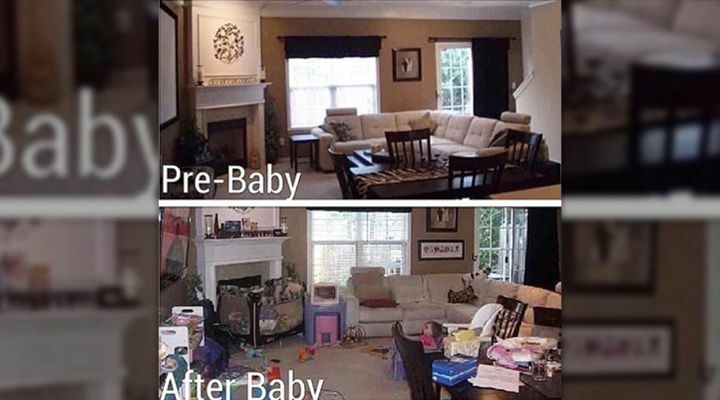 What was once a relaxing space for adults is now covered in toys, spills, and baby clothes. 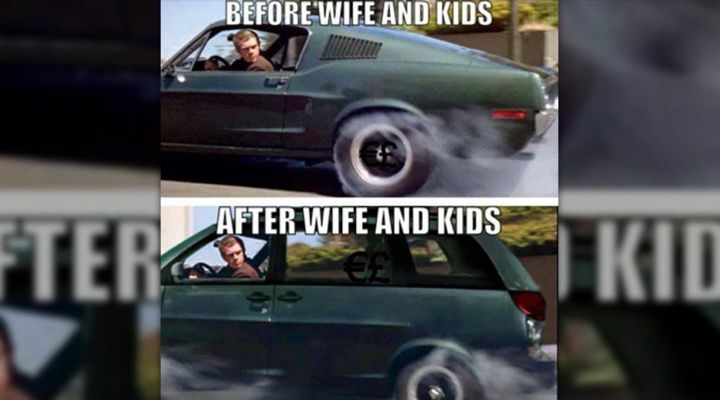 Your car also looks a lot different after having kids as you have to trade in your pre-kid mode of transportation in for something a bit more practical and a lot less fun. The inside of your car also starts to look a lot different. 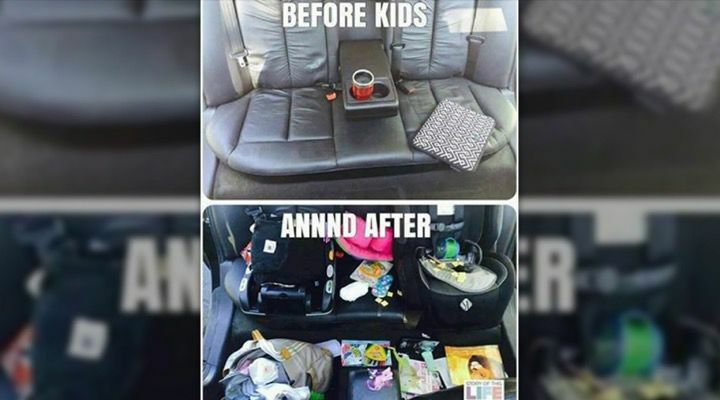 No matter how hard you try to keep it clean, there will always be bits of cereal, toys, and diapers thrown everywhere in the car. All the stress and lack of sleep really make you look a lot older than you really are. The lack of time for any self-care doesn’t help, either. 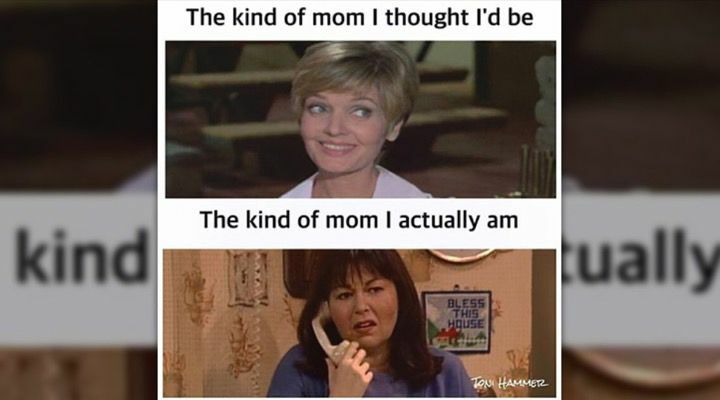 Moms aren’t the only ones whose appearances change after having kids. The lack of sleep and added stress also affects dads. Being a parent is basically trying to do the hardest job in the world with the least amount of sleep humanly possible. As a result, under eye bags and dark circles are the new normal. Not only do you look different, but your diet changes too. 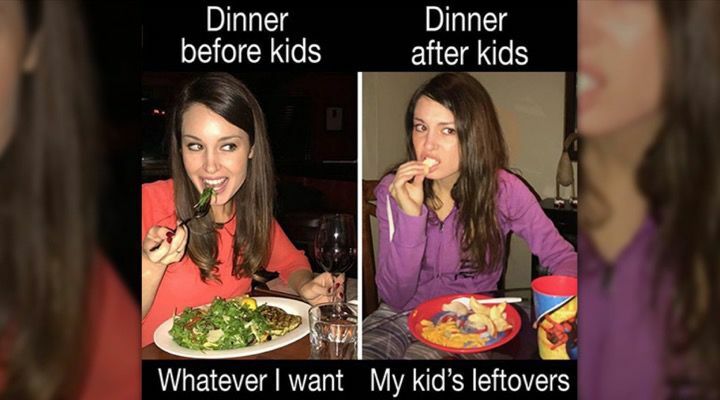 For the foreseeable future, your every meal consists of your kids’ leftovers. No matter what you wear to the pool or the beach, your time there is guaranteed to be different. Spending an afternoon by the water used to be a relaxing experience. After kids, a day at the pool and the beach is anything but relaxing. After kids, every relationship, including the one you have with your partner or spouse, changes whether you like it or not. Raising a child is a full-time, never-ending job. 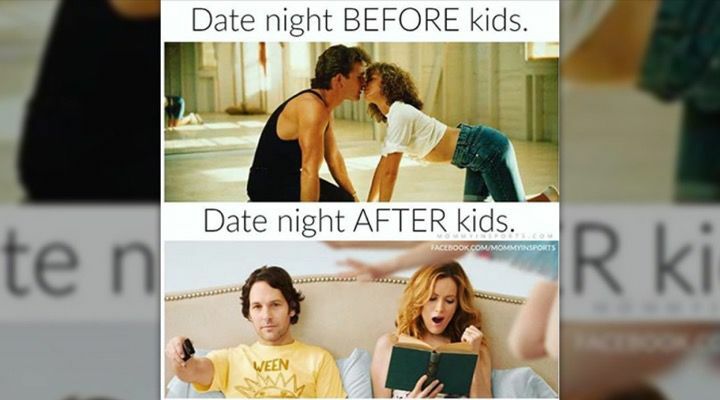 So when you do finally get some alone time with your spouse or partner, your idea of a good time is much different than it used to be. 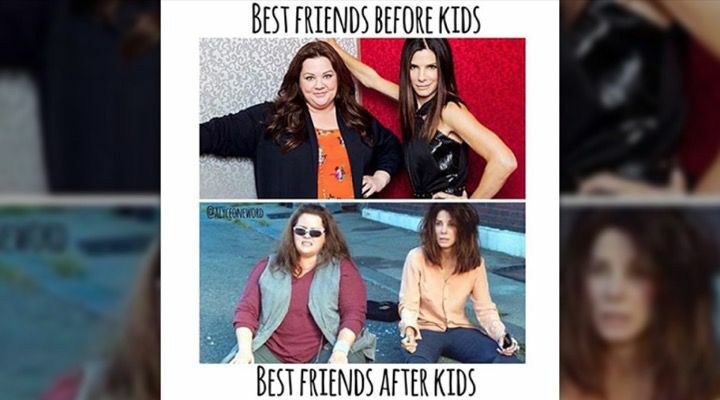 You’ll still have the same friends as you did before having kids, but a lot will change. 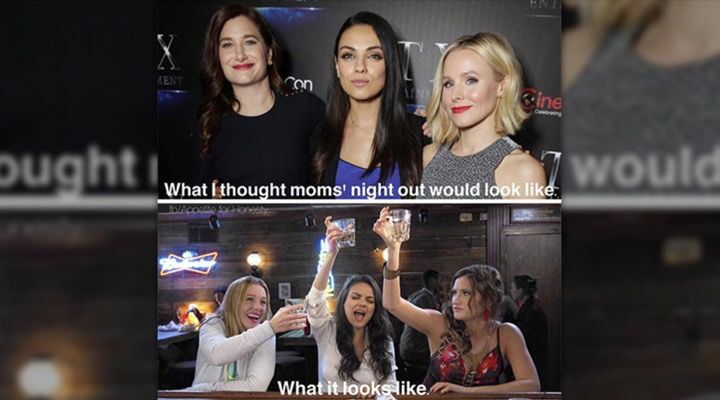 You quickly find out that a night out with fellow moms is all about blowing off steam so you don’t actually lose your mind. 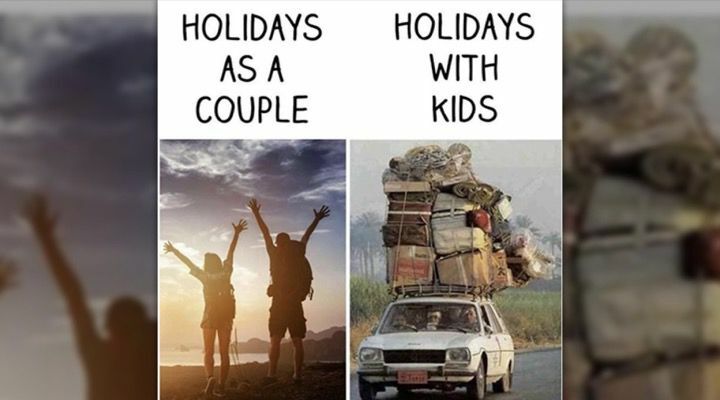 Leaving the house with your kids becomes a major process. Not only do you have to get your kids dressed and presentable, but you have to pack a bag full of all the things you and your kids might need while out. Packing for a vacation used to seem hard, but it’s nothing compared to packing for an entire family. The concept of packing light doesn’t exist as you basically have to pack everything you own. At some point, you might think having more kids is a good idea. 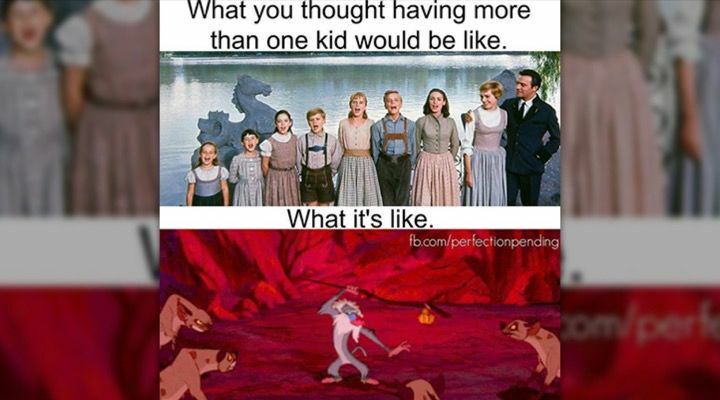 However, the reality of having a lot of kids isn’t as fun as you imagined. All parents think they’ll have endless patience and be the perfect combination of stern but gentle with their kids. 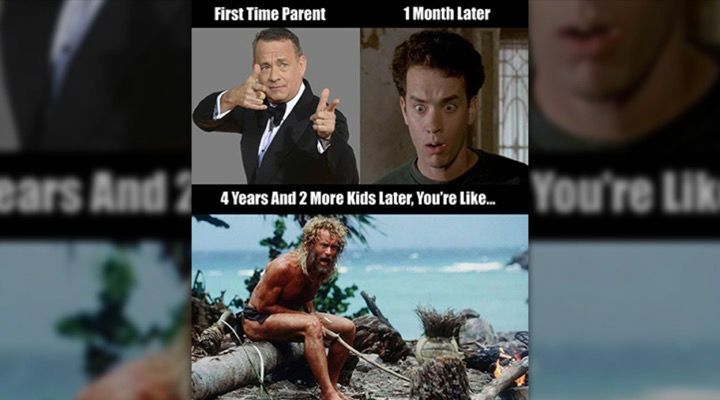 After having a child, however, you realize how little patience you actually have. The longer you’re a parent, the more you realize no one has any clue what they’re doing. As a result, you stop caring what others think and stop listening to every unsolicited piece of advice that comes your way. 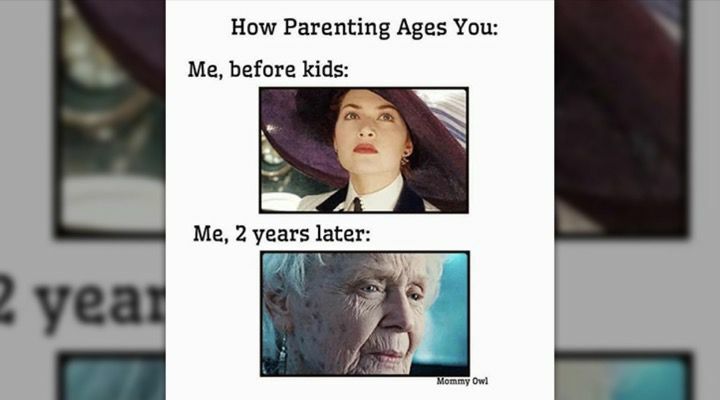 Eventually, you stop sweating the small mistakes and stop trying to be a “perfect” parent since it’s impossible. With your first kid, you stock the house with all the newest and nicest parenting tools and accessories thinking you’ll need them. 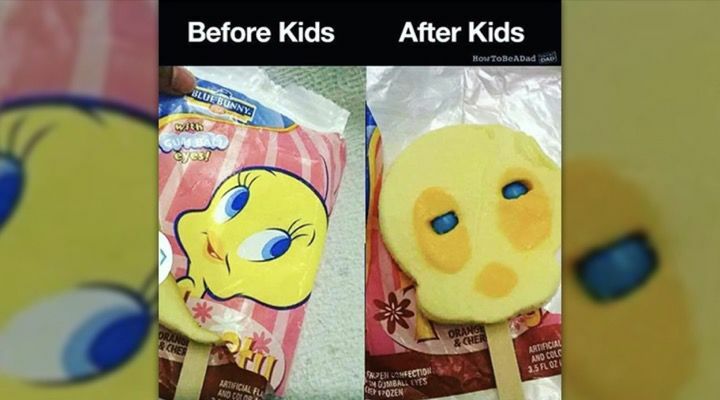 After becoming a parent, however, you learn what’s actually necessary. 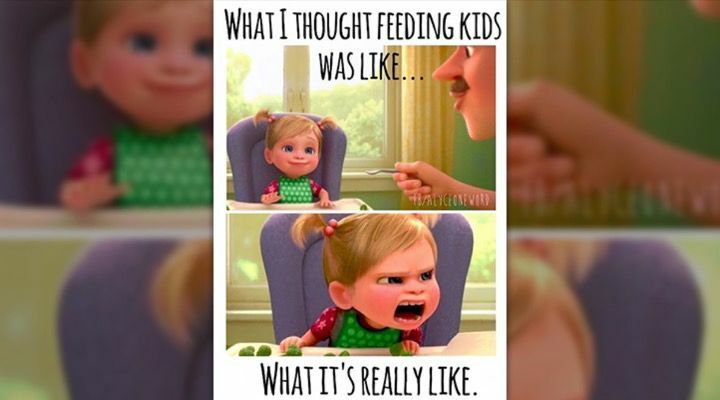 New parents are mortified when their kids misbehave in front of other people. 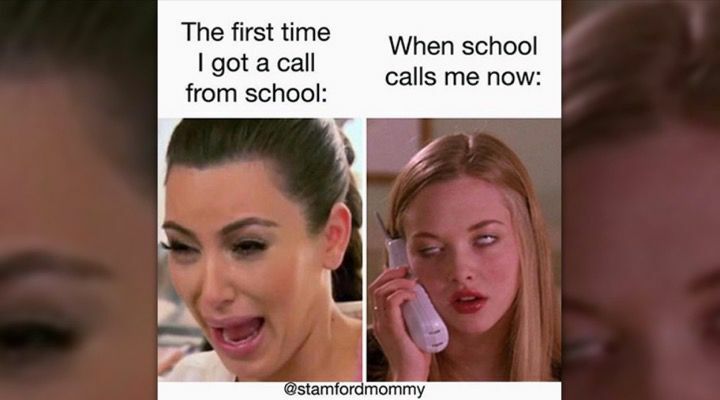 After a while, however, only truly mortifying behavior can embarrass a parent.